Our Spiral Plinth iPad Counter Top is an effective and interactive way of seamlessly incorporating an iPad display into your stand. Spiral Counter ordered separately. 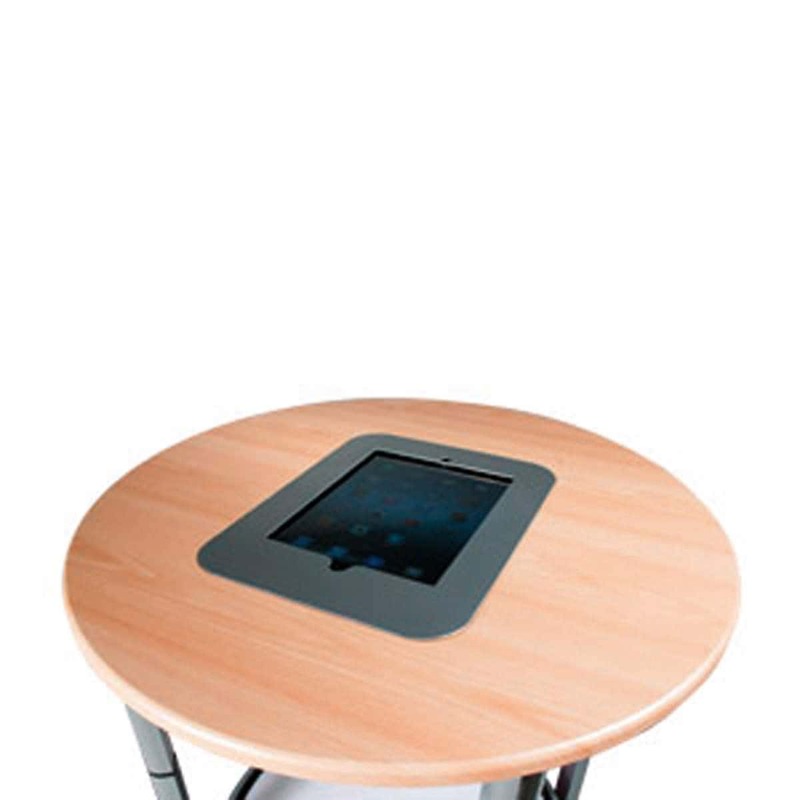 Our Spiral Plinth iPad Counter Top is a popular way of adding an interactive element into your counter. 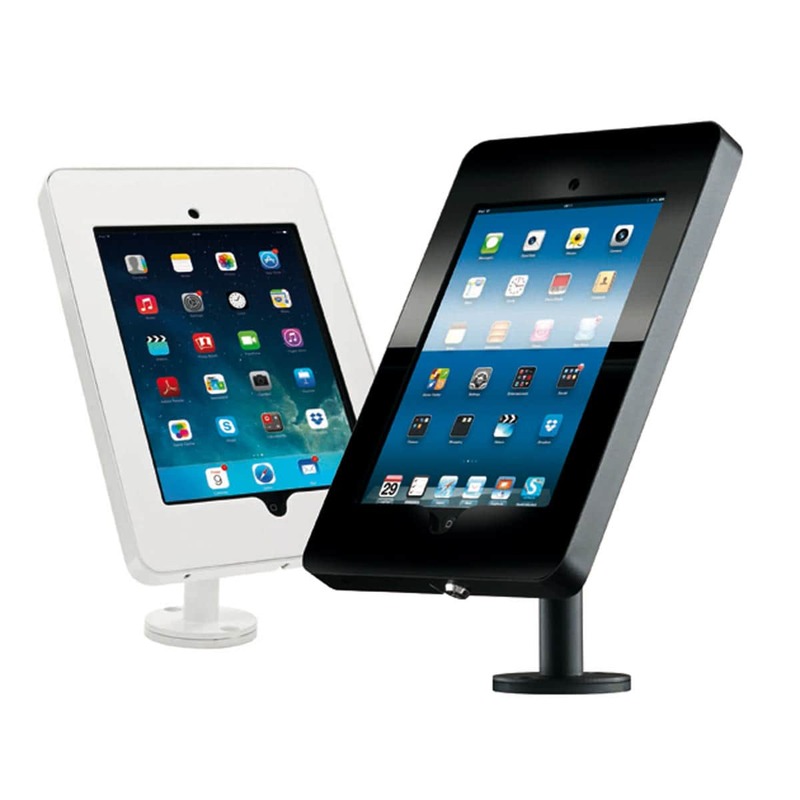 This beech replacement counter top for your existing Spiral Plinth incorporates a stylish, flush mounted iPad holder. 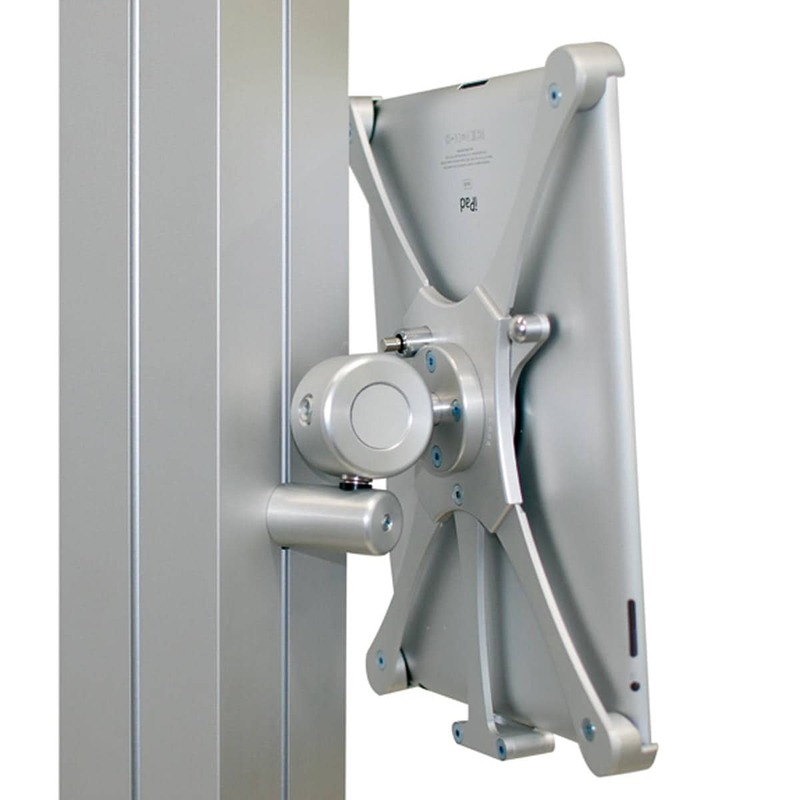 As a result, this allows anybody to browse your website or portfolio on the iPad with ease. 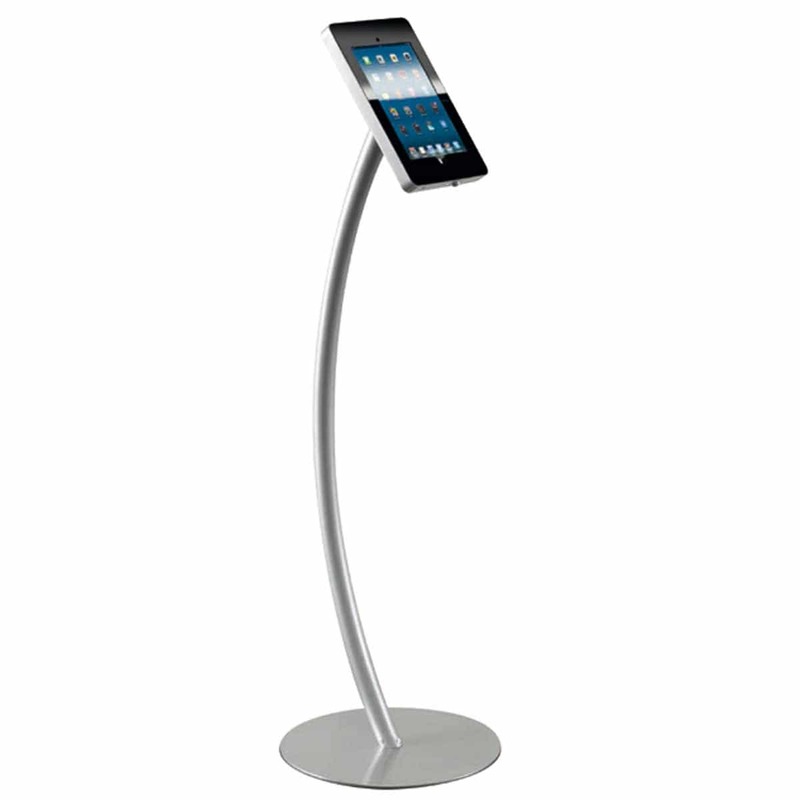 We also offer an iPad curve, which is a freestanding unit. 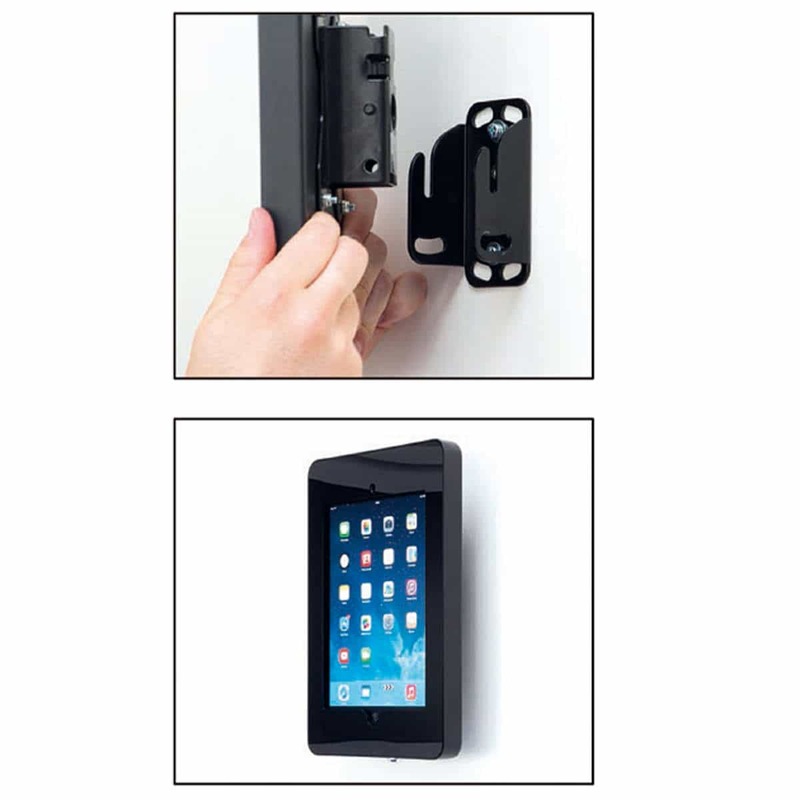 It has an enclosed design for quick and easy utilisation therefore providing a versatile and practical option for safely securing your iPad.